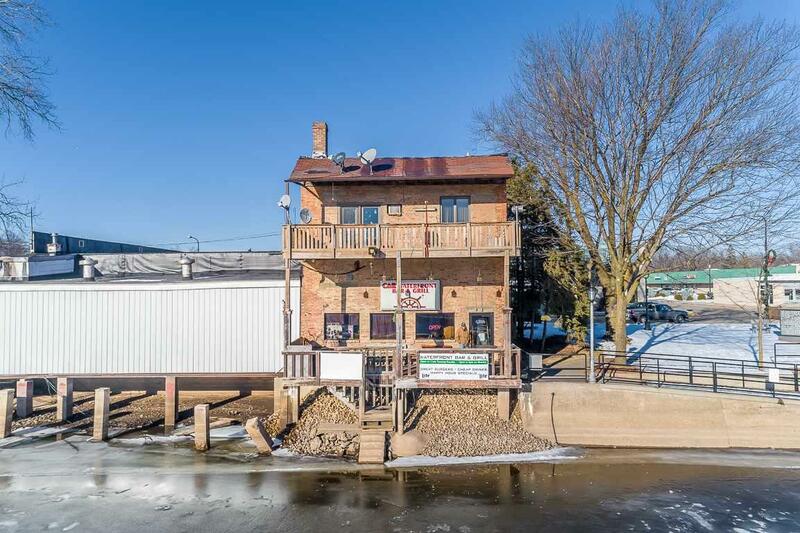 408 W North Water Street, New London, WI 54961 (#50192967) :: Todd Wiese Homeselling System, Inc.
ONE-OF-A-KIND TURN-KEY BAR/RESTAURANT w/ Two (2) GORGEOUS APARTMENTS OVERLOOKING THE WOLF RIVER! 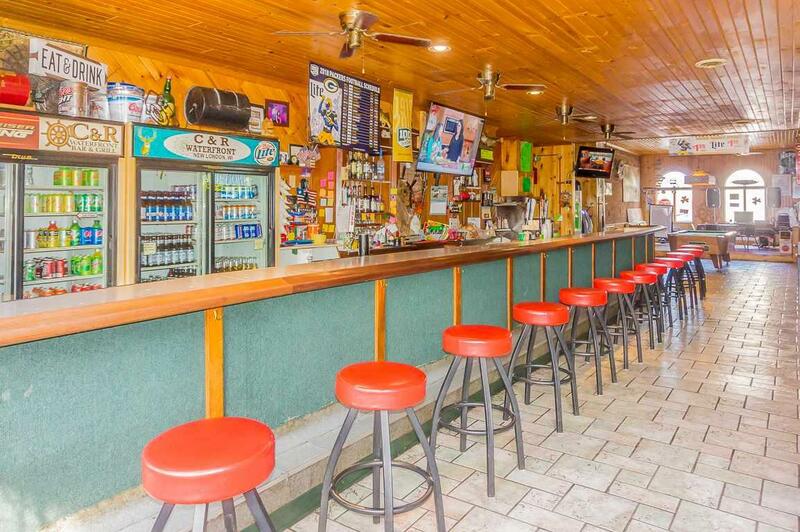 Unique opportunity on the Wolf River brings year round business w/Bar/Restaurant featuring Towering ceilings, like NEW equipment, DROP SAFE, Music Venue, INCREDIBLE business w/POSITIVE cash flow, updated bathrooms, Deck overlooking the River & SELLER to mentor you after the sale!! 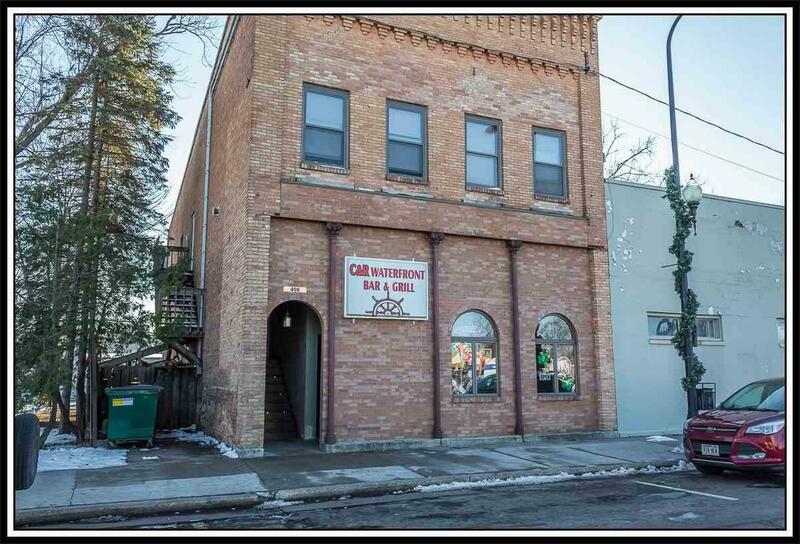 Two (2) INCREDIBLE Apartments UP - FANTASTIC 2BD/1BATH w/GORGEOUS Kitchen, Living Room w/ GAS FP & & Private Deck! All equipment updated/included-ask for the list of inclusions! 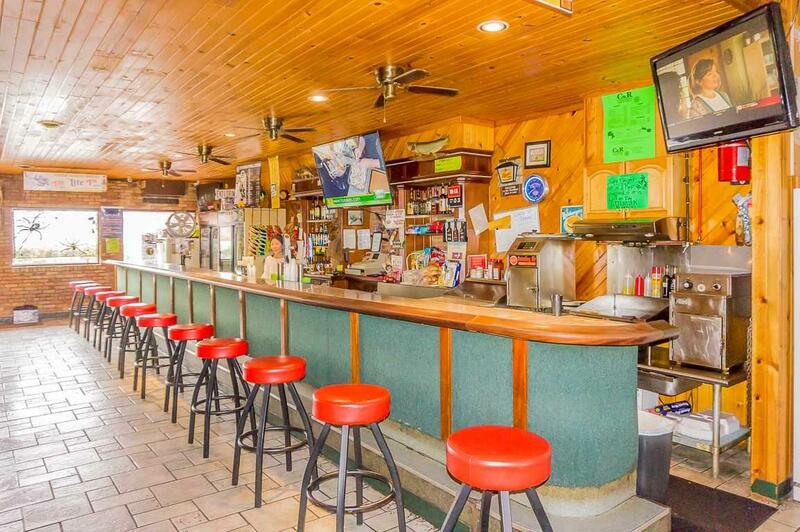 Private showings ONLY-DO NOT WALK IN BAR!